The Vodafone Messaging Hub (VMH) provides Mobile Network Operator’s (MNO’s), SMS Providers, SMS Aggregators and Over-the-Top providers with a reliable, high quality and secure delivery of A2P SMS. VMH is a single gateway for all your A2P SMS messages and enables access to Vodafone’s 500+ million customers, all through a single interconnect and commercial agreement. According to Ovum’s report “Leveraging the A2P SMS Opportunity, 2017”, these volumes are expected to reach 1.5 trillion in 2022. You demand excellent service levels with security and fraud protection for your mission-critical use of A2P SMS, such as bank alerts, delivery reminders, two-factor Authentication or surveys. Reliable, high-quality and cost-effective delivery to mobile end users is vital to the market. Quality – A reliable delivery or a notification that a message cannot be delivered, and firewalls to reduce spam, thereby improving the customer experience and protecting the service provider brand. Customer experience – Enhanced customer services support, providing the same quality of care we use to support our own global customers. Competitive and transparent pricing – The team behind VMH are responsible for all Bulk SMS pricing in Vodafone, ensuring that VMH offers the best option from both a technical and a commercial perspective. Convenience – One commercial agreement to deliver to 500+ million Vodafone devices and beyond. Security – Industry-leading advanced spamming and content filtering with fraud detection to eliminate grey route traffic. Grey routes undermine the quality and reliability of the A2P experience for enterprise customers which impacts the customer experience. 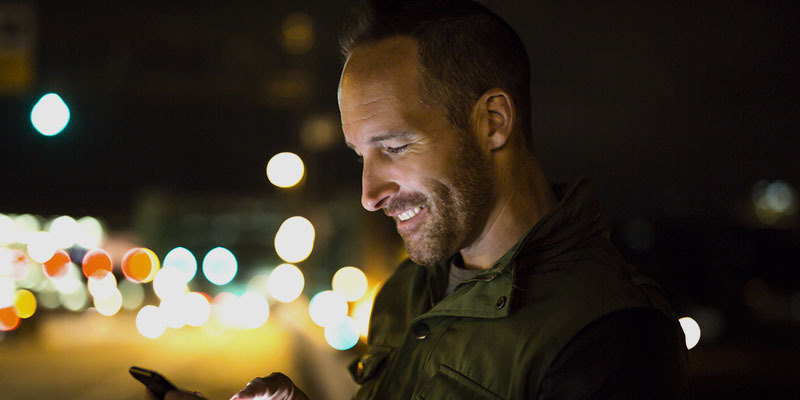 Efficiency – With a single connection to VMH, a service provider can reach Vodafone’s 26 Local Markets (countries), improving the reliability and cost efficiencies to terminate messages. VMH offers one resilient technical connection for both GSM and CDMA and supports all messaging protocols – SS7, Sigtran and SMPP. Reach – Wide and deep reach to Vodafone’s footprint and beyond.